“The Access to Seeds Index ranks how well seed companies are reaching small-scale farmers. 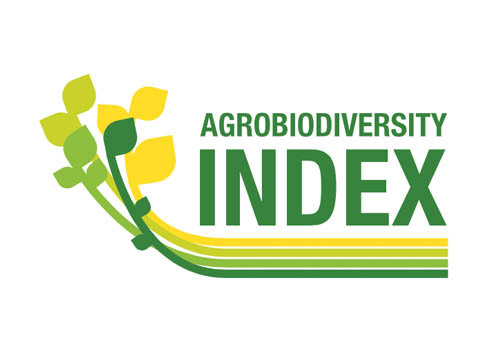 The Regional Access to Seeds Index in particular is useful for assessing access to seeds of some local crops. At present the Regional Index has, however, been developed only for Eastern Africa”.